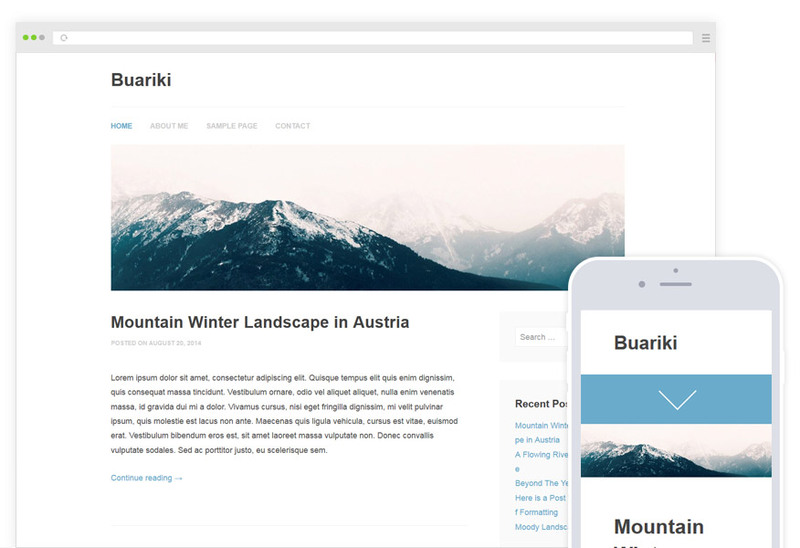 Buariki is a clean WordPress theme with a tradition blog layout – you can upload a header image and use the customizer to make changes to your theme which will appear in real-time. You can upload a logo, favicon, change colors and enable Disqus comments. 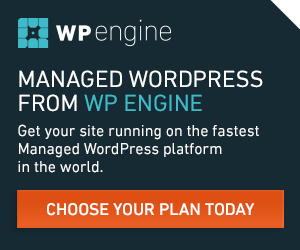 Responsive Design – Our Responsive Design is a really nice feature. That means that the whole design is optimized to look very nice on any device.Visit the Buariki Demo with your smartphone or tablet and you will see how great it looks.